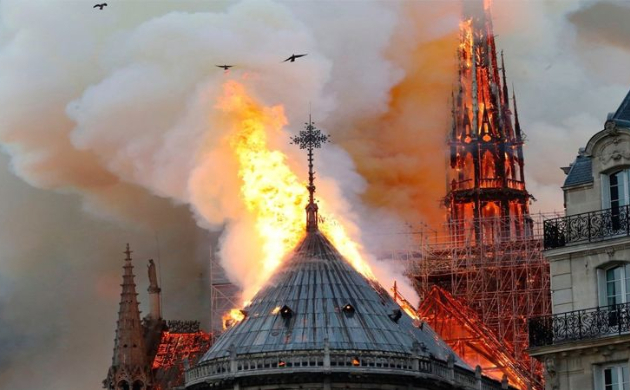 A massive fire swept through the iconic Notre Dame Cathedral in central Paris on Monday, causing a spire to collapse and raising fear that the entire centuries-old masterpiece may be destroyed. 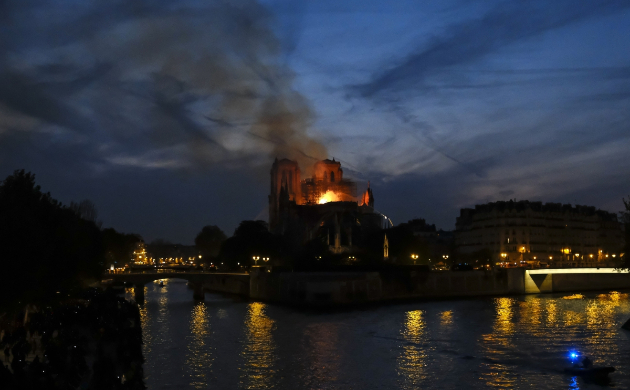 French firefighters after battling for hours saved the main structure of the 850-year-old UNESCO world heritage landmark. 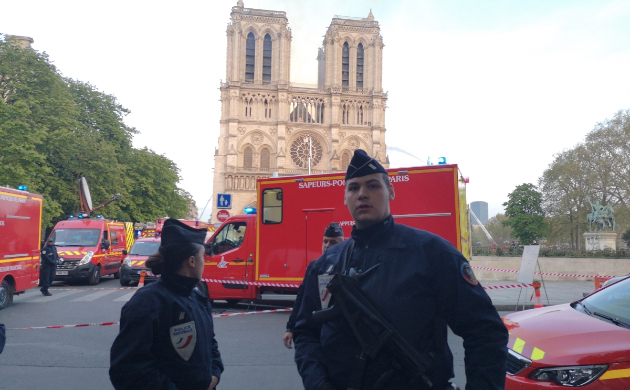 According to reports, the fire is said to be under control and has "partially extinguished" as of now. The cause of the blaze was not immediately confirmed. 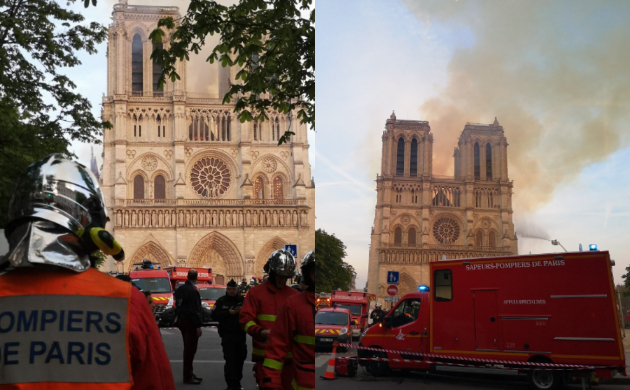 The cathedral had been undergoing intense restoration work which the fire service said could be linked to the blaze. There was no immediate indication of any casualties in the blaze. 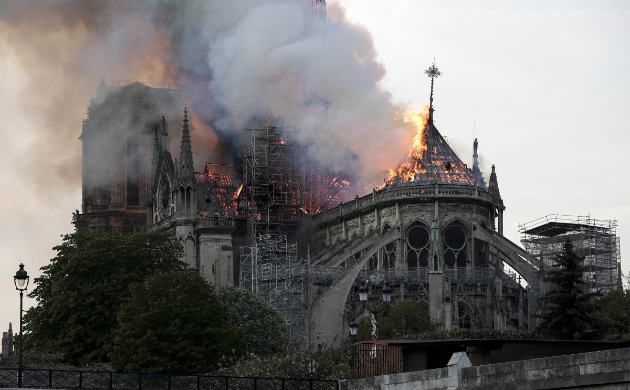 French President Emmanuel Macron vowed that “we will rebuild” Notre-Dame and expressed relief that “the worst has been avoided”. 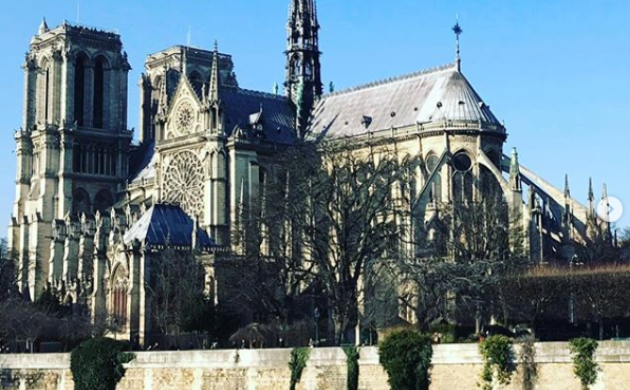 "If Paris is the Eiffel Tower then France is Notre Dame. 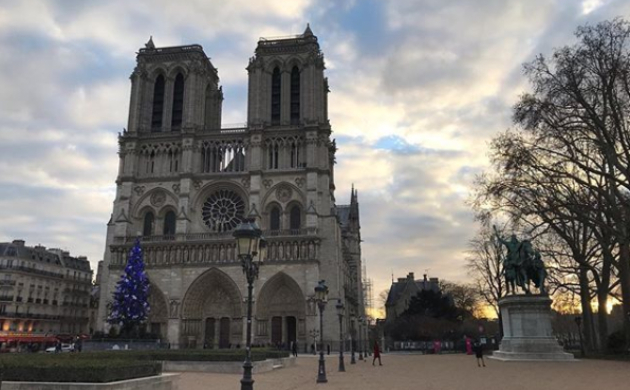 It's the entire culture, entire history of France incarnated in this monument," Bernard Lecompte, a writer and specialist in religious history told BFM TV.